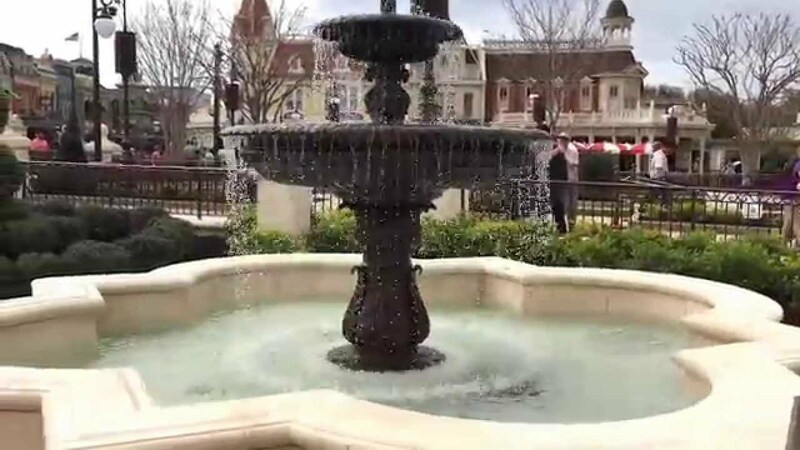 Feb 01, 2018 in "Main Street, U.S.A."
It appears that the Magic Kingdom's new theater to be built off Main Street U.S.A. has now been cancelled, although Disney is yet to officially announce the change of plans. Construction was about to begin, with various areas cleared backstage to allow the work to get underway behind the existing Town Square Theater and Tomorrowland, but word comes to us from sources familiar with the matter that the construction project has been cancelled with immediate effect. Originally announced at D23 in 2017, the new entertainment venue was to be based on the iconic Willis Wood theater in 1920s Kansas City, where Walt lived after he left Marceline. It isn't yet clear if plans have changed and a theater will be built elsewhere, or if the idea of a new theater has been completely abandoned. As always, this information should be treated as speculation until officially announced by Disney.